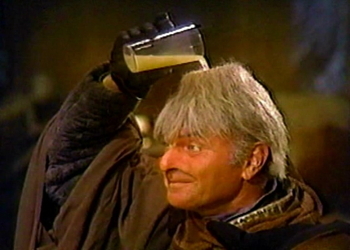 It's our final Flopcast movie night of the year, and Kornflake is finally suffering through the infamous Star Wars Holiday Special! (Kevin has seen it already, of course, but is doomed to repeat it again and again...) If you've experienced it too (either forty years ago on TV, or more recently on bootleg DVD), you know what's coming. 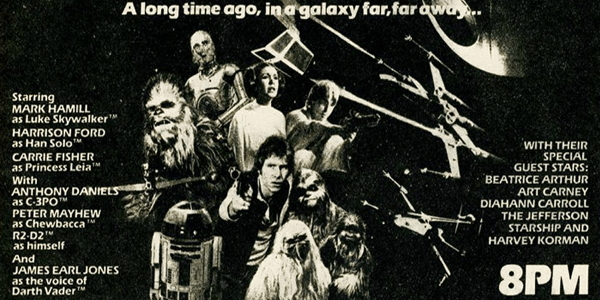 Long scenes of nothing but Wookiees growling at each other! Art Carney lying to Stormtroopers! 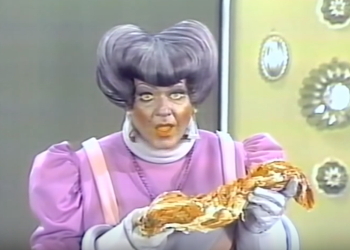 Harvey Korman as a robot, a cantina drunk, and a four-armed alien Julia Child! A Wookiee grandpa watching naughty videos! (Yikes, that part is disturbing.) A song from Jefferson Starship, because why not! The Nelvana cartoon that introduces Boba Fett! Princess Leia singing! R2D2 smoking! Harrison Ford somehow agreeing to participate! 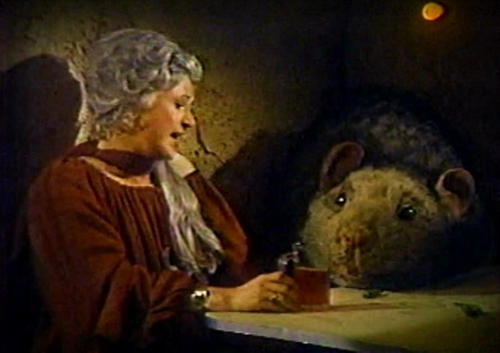 And of course, the supreme awesomeness of Bea Arthur! The whole thing is just bizarre and wrong, and we love it. Our DVD also has the original 1978 commercials, a surprising number of which are for underwear. 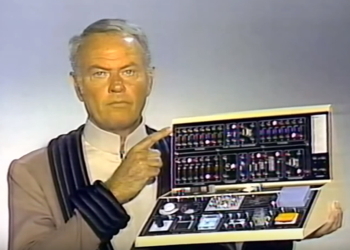 Other commercial breaks feature the Reggie Jackson candy bar, a backward robot, cheap wine endorsed by the guy from Land of the Lost, and a weird news report about the Blizzard of '78. Hey, it's Life Day. You know what to do. Growl at your loved ones incoherently. We watched it so you don't have to, but if you're convinced you need to see it for yourself, here is the version that includes the commercials. We highly recommend purchasing the RiffTrax commentary as well. 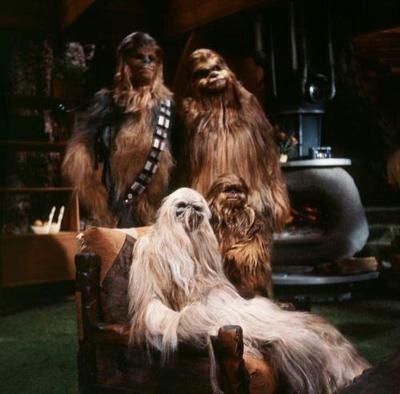 A happy Wookiee family: Chewbacca, Malla, Itchy, and Lumpy. Who needs subtitles?